Elon Musk covers everything from the Model Y to his own Twitter habits. Tesla founder and CEO Elon Musk is a showman, perhaps on par with Apple’s Steve Jobs when it comes to big reveals during public appearances. His usual platform is Tesla’s annual shareholder meeting, but yesterday, he didn’t deliver much by way of reveals. Still, Musk did paint the general direction Tesla would be taking in the next several months while addressing the shareholders and responding to questions from Twitter. If you missed the livestream of the presentation, don’t fret. Here’s everything you need to know from it. An SUV, a Semi, and…an Airplane? Musk mentioned three upcoming vehicles that Tesla has been working on: the Model 3, the Model Y, and an electric semi truck (that last one’s so exciting it deserved an article all to itself). Attendees were then treated to a first look at the Model Y, Tesla’s electric crossover SUV. The image is decidedly lacking in detail, so we still have very little to go on with this model, but we do know that it’s slated for a 2019 release and would be built on a completely new platform. 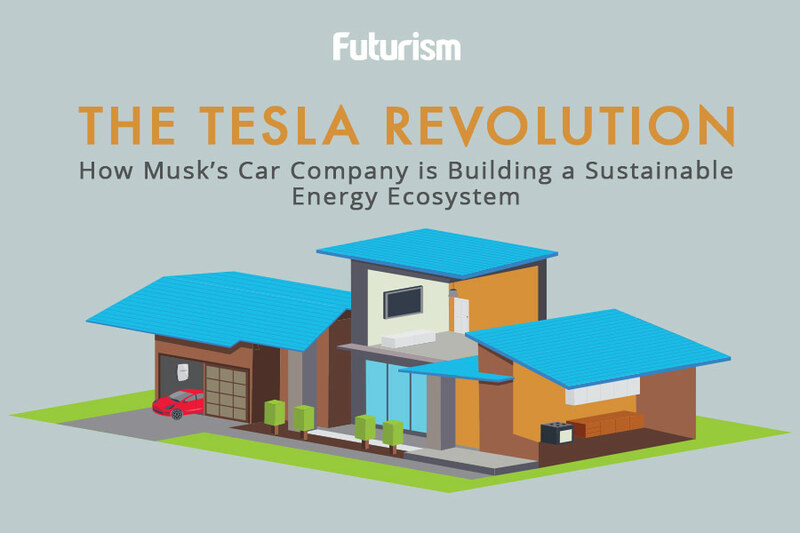 In fact, Tesla would build an entirely new factory for its production. Oh, and an electric plane somewhere down the road is also not “inconceivable,” according to Musk. Musk also offered updates on Tesla’s Autopilot, claiming that the company will be rolling out improvements to the system for its Hardware 2 vehicles. Since its split with Mobileye — the Israeli software maker responsible for the earlier versions of Tesla’s self-driving system — Tesla has been developing its own semi-autonomous software. While some consumers have had some issues with the autonomous system in Tesla’s new vehicles, Musk said that it’s now almost better than the Mobileye version. After being asked about how he spends his time, Musk made reference to his late-night tweets. He admitted that he would “sometimes go crazy” on Twitter, but he blames it on music, wine, and a sedative. “You know, [when] there’s a little red wine, a vintage record player, some Ambien. Magic. Magic happens,” he said, later echoing the sentiment (where else?) in a tweet. Musk also explained that he generally spends 90 percent of his time working on Tesla and SpaceX, while dividing the rest between Neuralink (3 to 5 percent), the Boring Company (2 percent), and Open AI (less than 2 percent).